CF Motorsport’s Brayden Elliott has walked away from his debut round at Thruxton Circuit with two solid finishes in what can only be described as two hard fought, fast pace races this weekend, August 4th-6th. 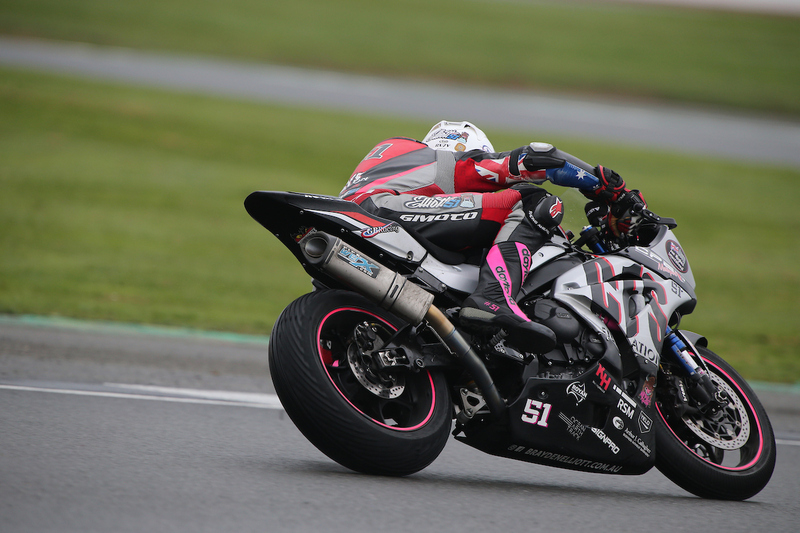 Elliott competed against a 37-rider deep field at the fastest circuit on the BSB calendar, having only just received medical clearance on the Friday of the race meeting, after his previous rounds concussion. Improving with each lap around the track, Elliott dropped over four seconds from Friday’s first practice session, gaining momentum over the weekend. 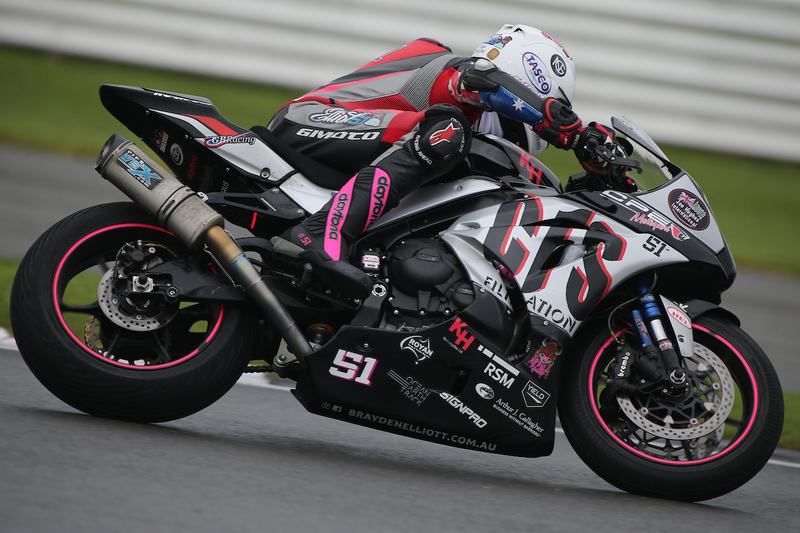 Battling across two intense races, Elliott was able to finish ahead of his original qualifying position securing 26th in race one, and increasing positions to 22nd in race two. 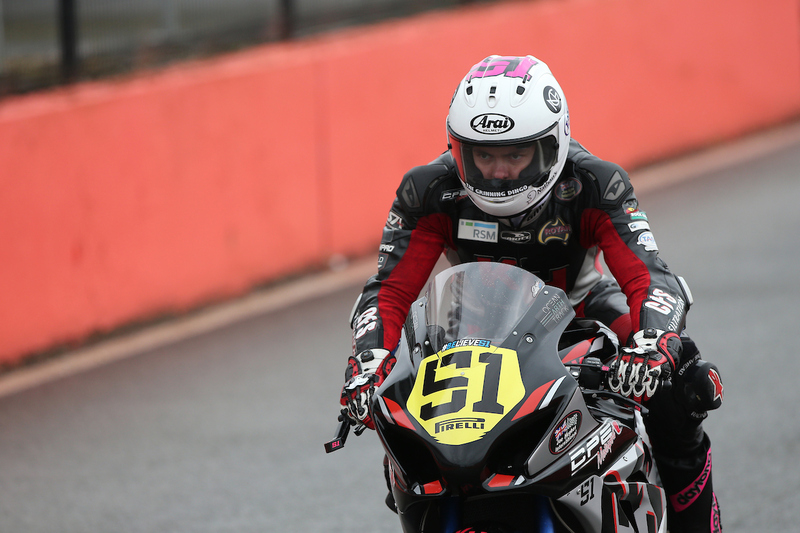 “I am not content with where I finished today as I know I need to be getting closer to the front pack, where I can improve and show my talent, but I am happy to gain some confidence back and to have finished both races. 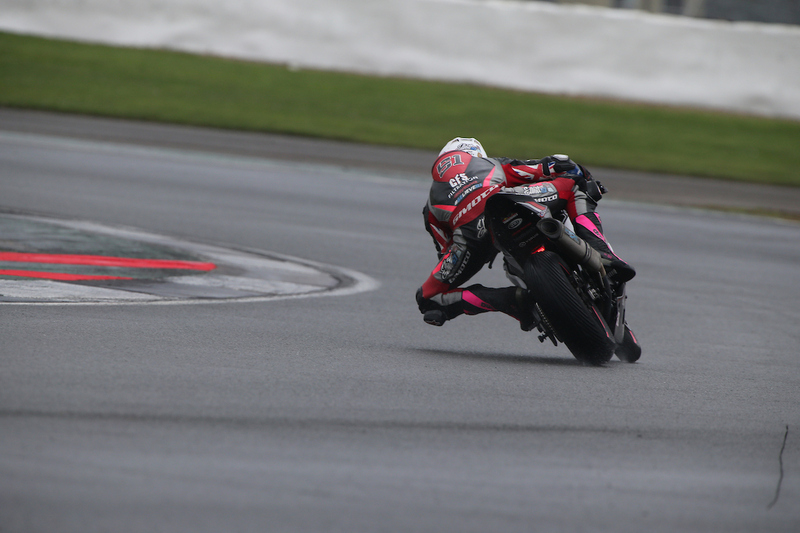 “Thruxton Circuit is unreal, and definitely a fast track! It is a fairly easy track to learn but a hard track to go fast on, and my inexperience of the layout showed out on track this weekend. “I’m certainly not looking for any excuses as my package is strong and I have showed that I have the talent to be at the front, my confidence simply wasn’t where it needed to be this weekend. It was important for myself that I finished and can focus on some positives from the meeting. Leaving with a re-fuelled fire of motivation to keep fighting is a good thing to gain back my self-belief. Next on the calendar is Cadwell Park, a track that is going to be tight and technical which is what I enjoy. “Its not the first time in my career I have faced some adversity and I’m sure it wont be the last however I guarantee I’ll be back, and know that experiences like this will make me stronger in the long run. I am excited that there are still four rounds left for me to continue to work on myself,” Elliott concluded. 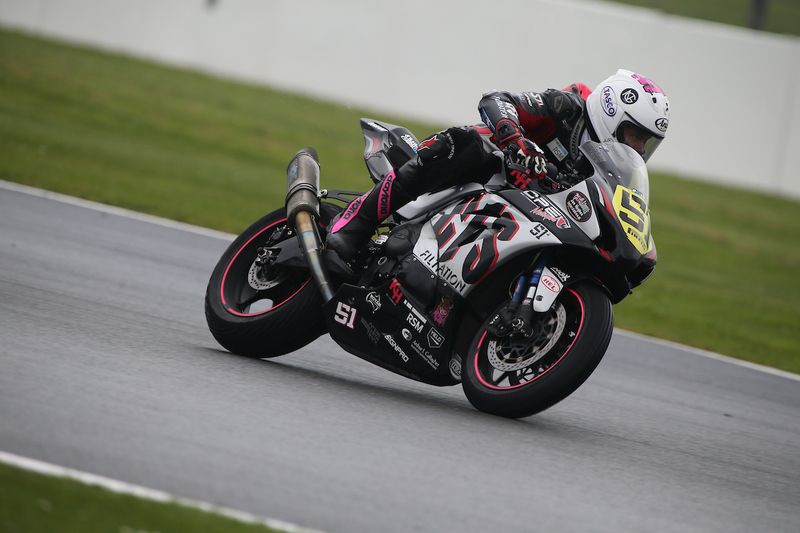 Elliott will now turn his attention to Cadwell Park, a track full of quirky characteristics at round nine of the British Superstock 1000 Championship, August 18th-20th. 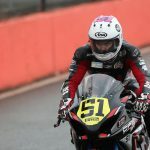 Be sure to stay up to date with Elliott’s progress by heading to his official website, www.braydenelliott.com.au, or like his Facebook page, and follow his Instagram page @braydenelliott51. As always an official schedule will be released prior to the round with the conversion for both Australian and UK times.